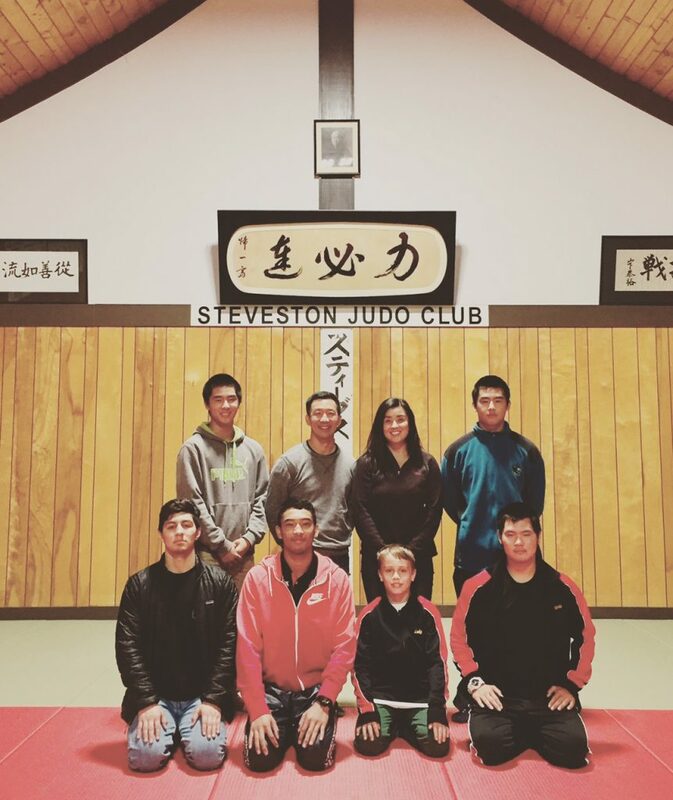 EBJI was honored and humbled to visit the Steveston Judo Club in Vancouver this weekend. The dojo was founded in 1953 after WWII and is run completely on a volunteer basis. We were blown away by the beauty of the dojo itself and amazed by the Japanese Calligraphy featured above us in the picture, which was written by judo’s founder Dr. Jigoro Kano himself prior to his death. We thank the members of the dojo for allowing us to visit, compete in their tournament and learn more about the history of judo in this area. 3x Olympic Champ Nomura Visits EBJI!